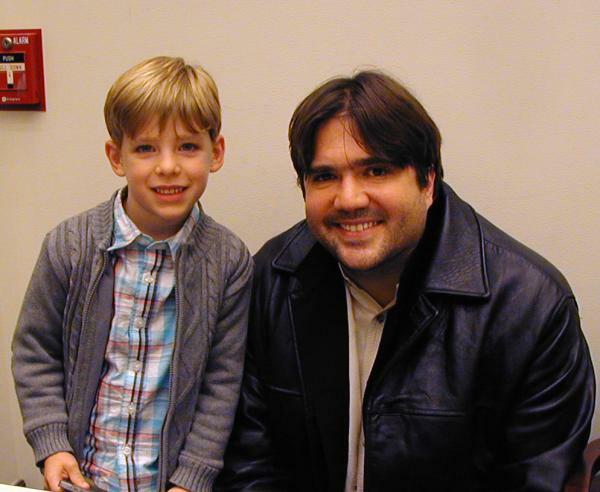 Last Saturday night my wife, son Noah, and I enjoyed the Evansville Philharmonic. It was a special occasion for it was Noah's first "large orchestra" attendance. Noah is just learning to play the piano, so when the opportunity came up to attend, I knew it must be a piano piece. The Evansville Philharmonic's "From Russia... With Love" featured Davide Cabassi, the 2005 Van Cliburn International Piano Competition finalist. It was moving to see Mr. Cabassi play Rachmaninoff with such passion. And as always, Alfred Savia's dedication and consistency inspires me. Here was the line up. 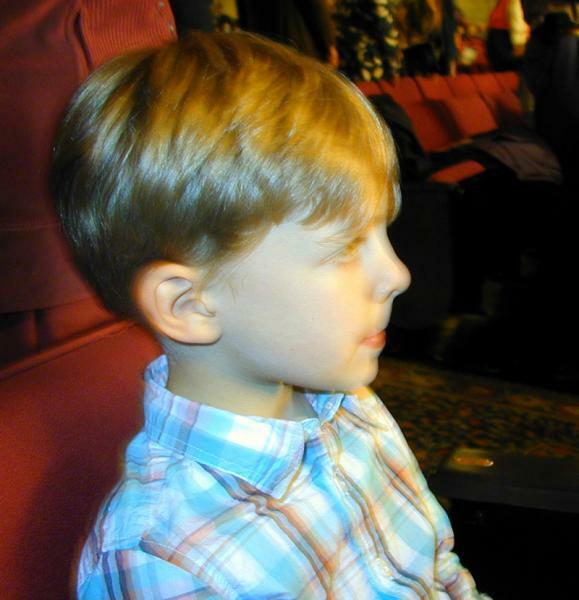 What's more exciting was to witness the excitement of my five year old son experience great classical music in person. He was inquisitive as different instruments were added throughout the piece, "what is that one", and "who is playing that sound?" Noah got to meet Davide Cabassi in person. He also got one of Davide's CDs personally autographed. It was special night. I don't know where Noah will take music in his life, but it is my hope that rich art will always be a part of his life. 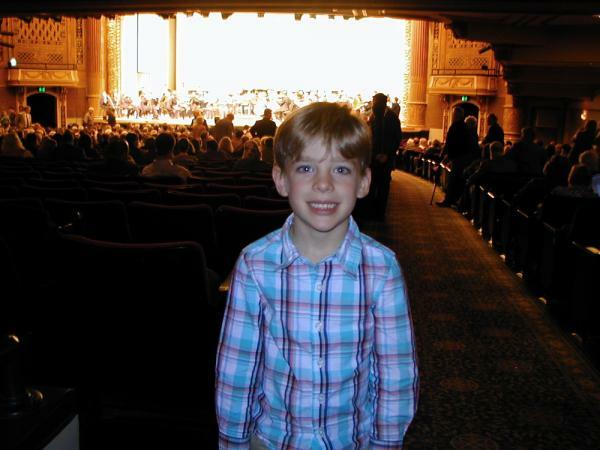 Thanks to Mr. Cabassi and the Evansville Philharmonic for inspiring my family to enrich our lives with music that sharpens the mind and encourages us to be better people. Noah at the floor entrance. 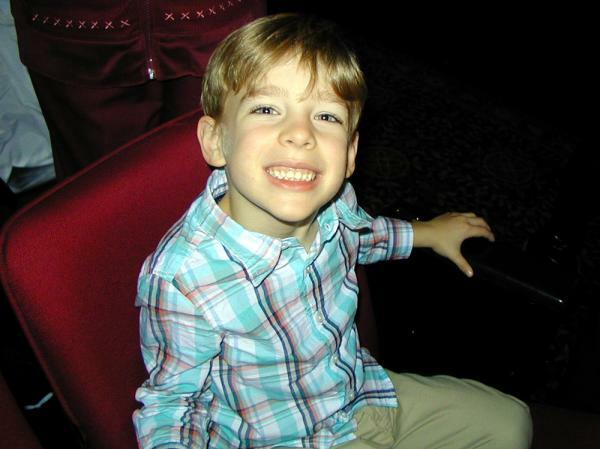 Noah gives a big smile during intermission. 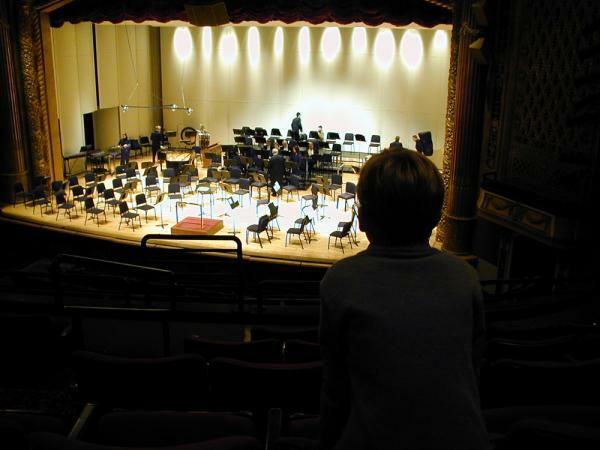 Noah lingers in the balcony as the musicians put away their instruments. 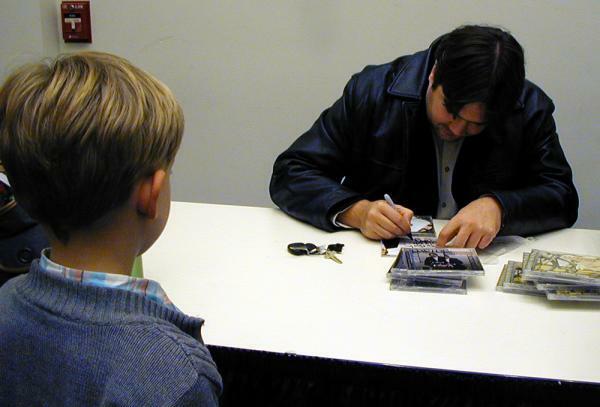 Davide Cabassi signs Noah's CD.